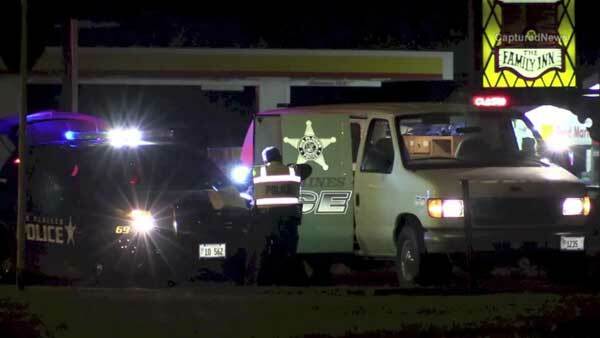 DES PLAINES, Ill. (WLS) -- A 68-year-old woman was struck and killed in northwest suburban Des Plaines. Police said the woman was walking near Touhy Avenue and Wolf Road around 10 p.m. Thursday when she was hit by a car. Delores Williams, of the 1200-block of South Prairie Avenue in Chicago, was pronounced dead just before 10:30 p.m. Thursday at Advocate Lutheran General Hospital in Park Ridge, according to the Cook County Medical Examiner's office.